Mara Rose is a writer and advocate for women with chronic illness. She is a long time chronic pain sufferer and was diagnosed with Endometriosis, Adenomyosis, Fibromyalgia, Interstitial Cystitis, Chronic Migraine, Spondylosis, and Degenerative Disc Disease. In 2005, she survived a TBI and has grown in faith and perseverance since that day. After years of navigating the healthcare system as a patient, Mara has developed useful knowledge and tips. She is currently working to develop local patient mentor programs and community fundraisers. Additionally, Mara lives in Wisconsin with her husband, Jonathan, and son. She is active in the community, works full-time in eCommerce, and loves being a mom! She is working on several book publications – focusing on stories of chronic illness, life experience, and career advice (no release date yet). Mara has been published on multiple websites, including subjects on natural pain relief, chronic illness, spirituality, and more. Click on Articles to read more. Recipes: Healthy and delicious food related thoughts and recipes. Christian Stories: To inspire or encourage your heart through any trial, joy or heartache. Career Tips: She’s not an expert – which is why you should read it. 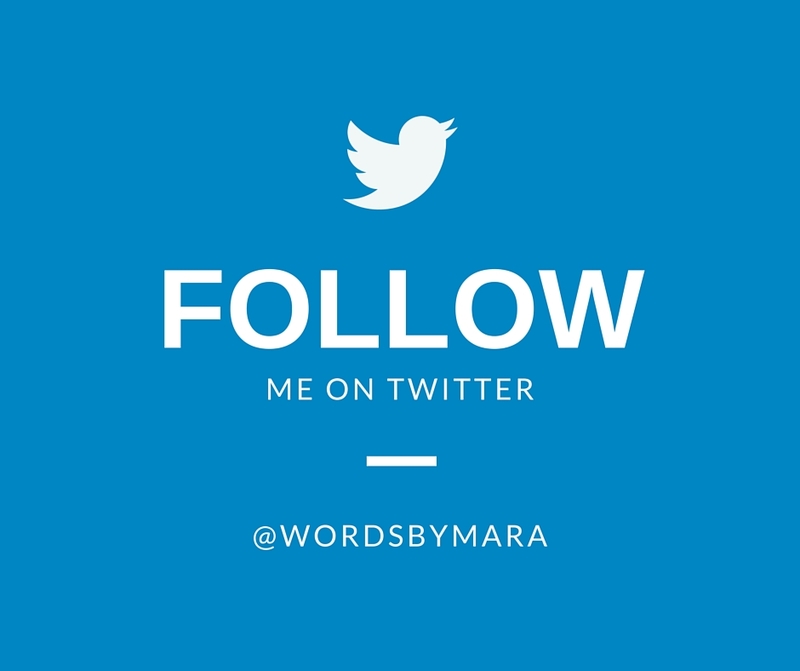 WordsByMara reserves the rights to all original artwork and content. If you would like to use an image, please contact me for permission. Thank you! Copyright © 2017 WordsByMara – A subsidiary of Wordiate Solutions LLC, All rights reserved. Thanks for the follow! It’s always good to meet fellow writers and followers of Christ. I, too, have had a lot of health problems/chronic pain. Keep up the fight! Teryn, thank you so much for the comment. I am still in the process of getting this up and running. It’s great to connect with you and I look forward to reading your work as well. Take care, God bless! I just recently starting reading your blogs. I enjoy them very much. I am also a Christian and deal with chronic pain from fibromyalgia and arthritis. So glad I came across your blog. I just started my own blog and have been canvassing the net to read up on what like-minded women are writing about these days. I will link your blog into mine. So happy to have found you, Mara. Always thrilled to hear about Midwestern writers. Blessings to you and your family in Wisconsin.